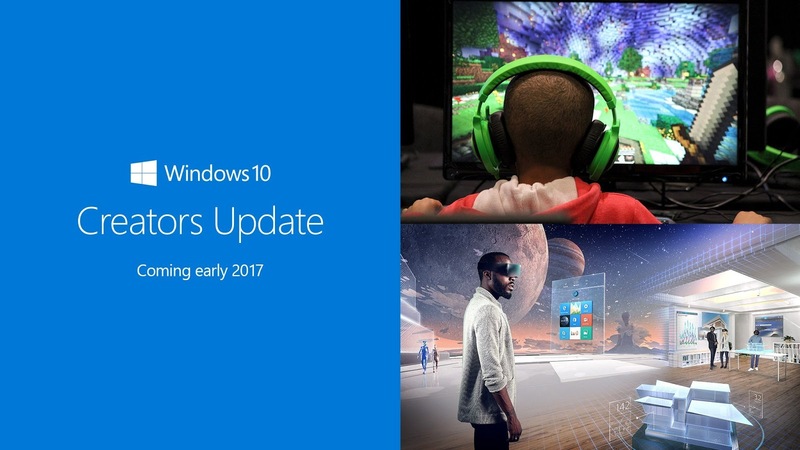 Microsoft is releasing the long-awaited Creators Update in Windows 10. Microsoft announced the Windows Creator Update on April 11th. The update will be seeded to all Windows 10 devices for free. It comes with a plethora of features which include the Game Mode which will give a buttery gaming experience even to those users who have less powerful devices. Aside from the Game Mode, the update will also give way to a new Paint software called the Paint 3D. From the name itself, it could give users the ability to create 3D drawings within the well-loved app. This means that Microsoft is really banking on the impending release of its own take on AR headsets. Likewise, the Edge browser is also beefed-up with new features like 4K playback. Other features include mini-view, improved parental management and additional security features, to name a few. Windows 10 users now have a date to look forward to. But to those who can't wait any longer, you could get the ISO somewhere for you to force install the update on PC.